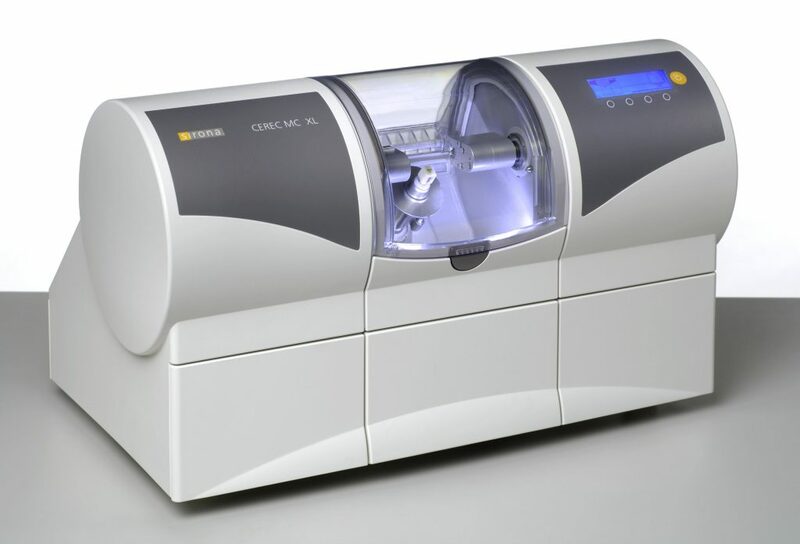 CEREC stands for Ceramic Reconstruction and is a sophisticated system of designing and making high quality, metal-free dental restorations in one appointment. 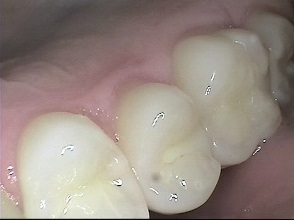 Cerec technology allows Dr. Thuernagle to take digital impressions to construct precise restorations that look excellent, fit perfectly and last a long time! This is all done in less than a couple of hours. 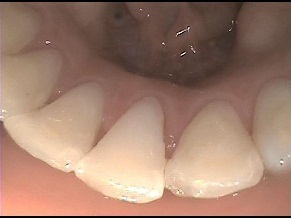 A digital x-ray allows the dentist to take an image of the tooth or teeth. 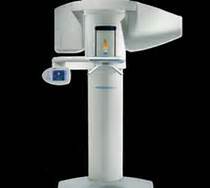 As a benefit to the patient, the digital x-ray also provides nearly 80% less radiation than a standard x-ray. This is due to the fact that the digital version of the x-ray is much more sensitive to this radiation and has been specifically designed with the patient in mind. 3D diagnostic system is a cutting edge dental technology that delivers superior quality images of your teeth with one of the lowest dosages of radiation. 3D scans capture much more data than traditional x-rays. 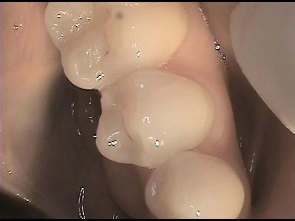 A 3D scan will give the doctor an in-depth picture of your jaw, mouth, and teeth. 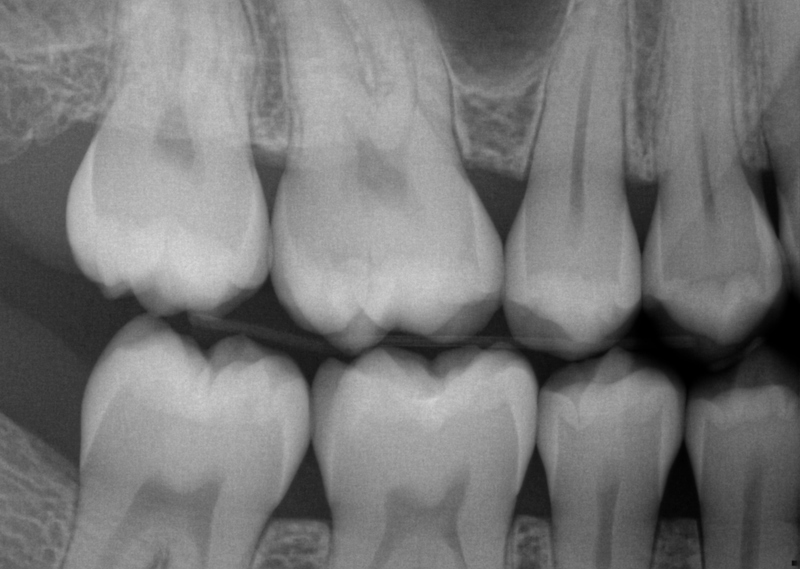 He uses this information to determine whether cavities, abnormal growths, or other dental conditions exist–especially conditions that aren’t evident from a traditional 2D panorex x-ray. Images from GALILEOS helps Dr. Thuernagle make a diagnosis quickly, easily, and accurately.